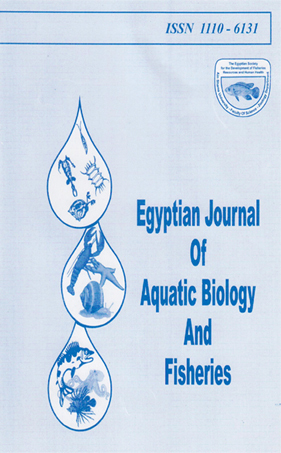 EFFECT OF THE MOLLUSCICIDE BAYLUSCIDE ON THE TESTIS OF THE VIVIPAROUS FISH GAMBUSIA AFFINIS. AN ULTRASTRUCTURAL STUDY. 1National Institute of Oceanography & Fisheries, Fish Research Station, Zamalik.